This is a sponsored article on behalf of the Royal Albert Hall. Nothing says Christmas quite like curling up by the telly in a carb coma — tin of Quality Street by your side — and falling in love with your favourite festive films all over again. But you don't have to wait until the big day to experience the magic — not if the Royal Albert Hall has anything to do with it. 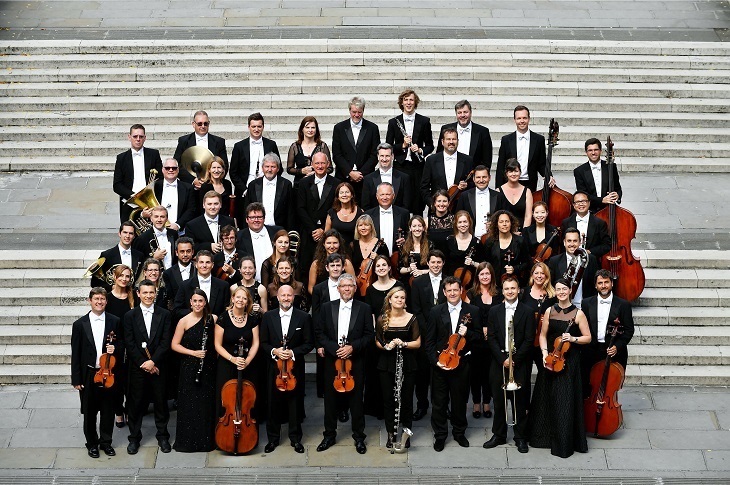 Its all-new Christmas concert features scores from old yuletide favourites such as 1984's A Christmas Carol, as well as those from the not-technically-Christmas films we still love to watch at this time of year like Harry Potter and the Philosopher's Stone. 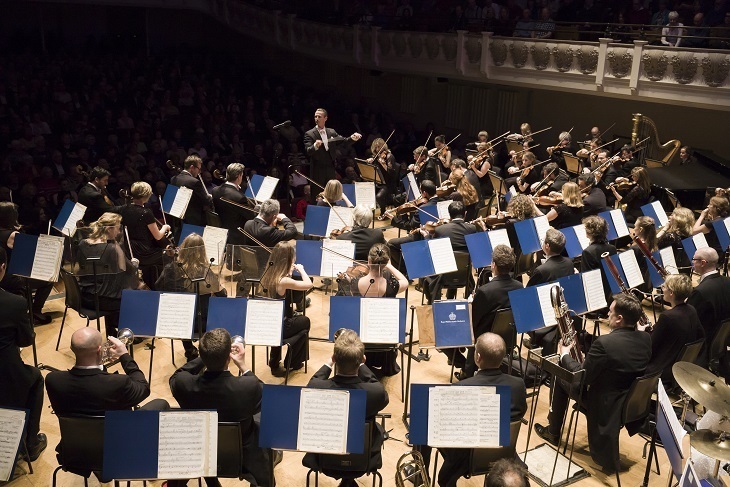 Ensconced in the cosy glamour of the Royal Albert Hall's stunning auditorium, this world-class group of musicians, led by American conductor John Mauceri, will transport you from winter wonderlands to the wizarding world, via Dickensian London and ancient Rome (Ben-Hur, in case you were wondering). They're even cramming in a few traditional tunes, like The First Noel and Hark The Herald Angels Sing. Basically, warm and fuzzy feelings are guaranteed. So get some yuletide cheer delivered live to your eardrums — it's the perfect pre-Christmas evening out. 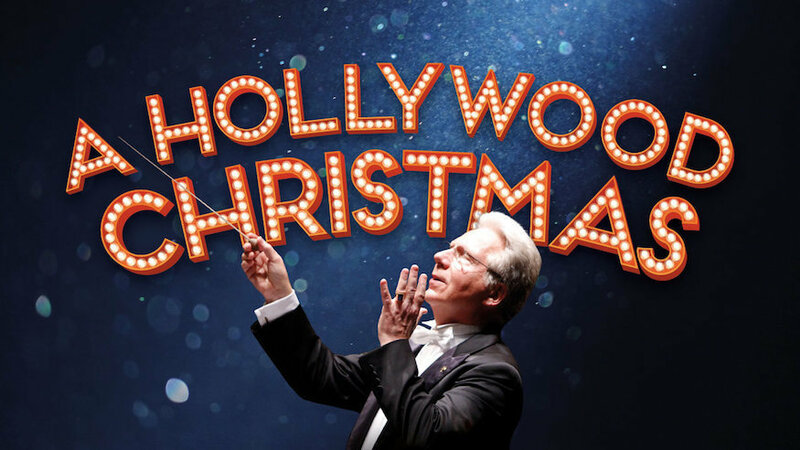 A Hollywood Christmas at The Royal Albert Hall, 2pm/7pm on Wednesday 19 December. Tickets start at £25 and can be bought here.